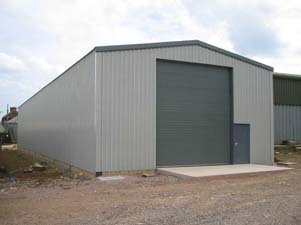 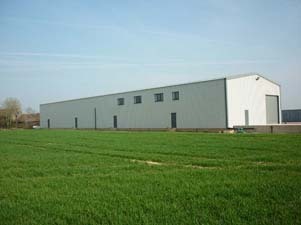 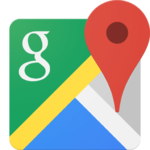 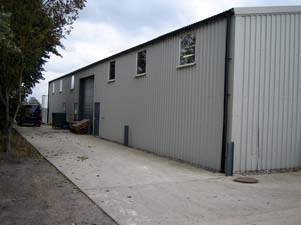 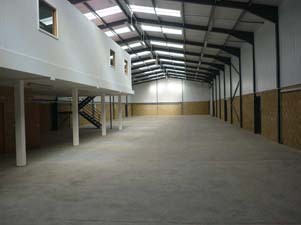 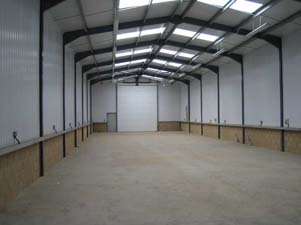 There are both large and small industrial units on site. 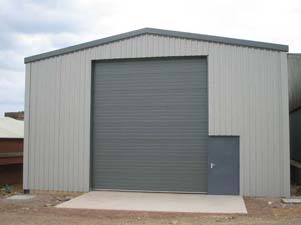 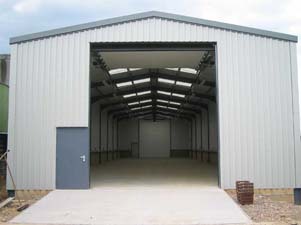 Most buildings are clear span steel framed structures, with excellent access and roof height. 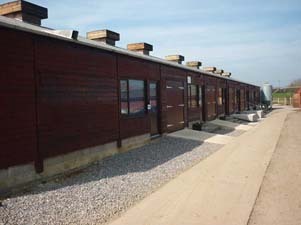 WC and shower facilities are also available on site. 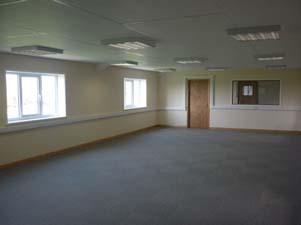 We aim to provide accommodation for a range of budgets, prices starting from £4 per sq ft.